Jo Black invited a listener to the Discovery Jacaranda FM Spring Walk on Wednesday morning. Will we be seeing you on 8 September? It is time to pack away all your winter gear and unfreeze your fitness at the 2018 Discovery Jacaranda FM Spring Walk. Winter was long and cold, so we cannot wait to have fun at Loftus Versveld in Pretoria on 8 September. 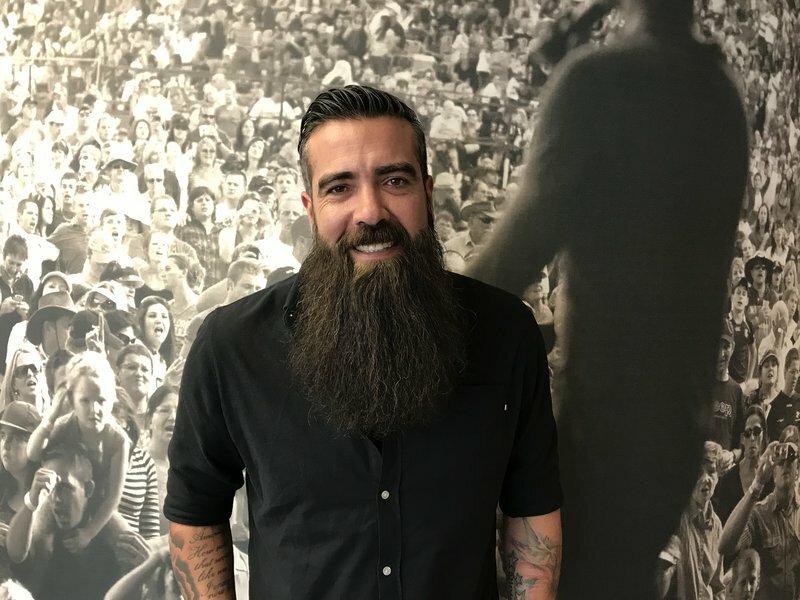 One of South Africa’s most popular singers, Jo Black, will entertain the crowd at this year’s Spring Walk, but a few weeks before the long-awaited event, he took time out of his morning to invite a brand new listener from Melville to attend the event. Lourens called Martin Bester to tell him he is thoroughly enjoying the show and Jo Black thought it would be the best surprise to invite Lourens to enjoy the day with us!